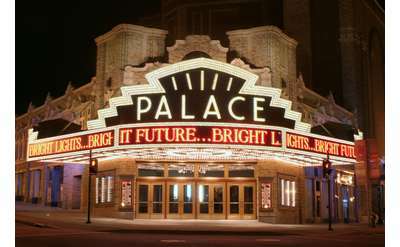 Bring your next event to Albany! 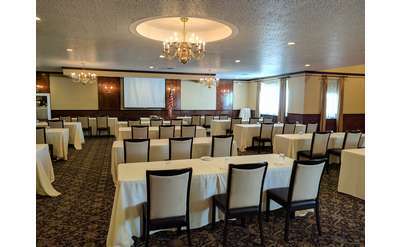 Meeting facilities to suit every size group and event can be found in the Capital District, from a small business meeting or executive retreat to a large convention or conference. An international airport, ample public transportation, and a wealth of vendors and suppliers make Albany an ideal location. 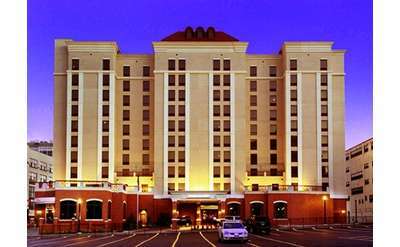 For group rates at area hotels, click here! Our Berkshire Conference Center and Ballroom offer a true one-of-a kind atmosphere in the Capital District. Conveniently located in the heart of Albany, NY, Hampton Inn & Suites Albany-Downtown is an inviting and upscale hotel that is designed for both corporate travelers and visitors to New York's state capital. Experience the serenity of your private banquet along the banks of the Mohawk River. 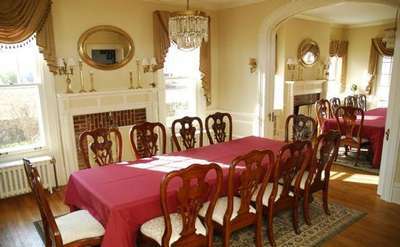 Perfect for birthdays, anniversaries, graduations, family reunions, and corporate events. 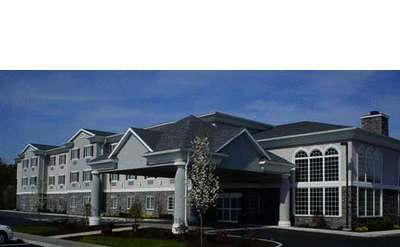 Holiday Inn Express & Suites Latham is a full service hotel located right off Interstate 87 with contemporary guest rooms, meeting rooms, a complimentary airport shuttle & full breakfast, and our own restaurant and sports bar On Tap. The Shaker Heritage Society was chartered in 1977 to educate the public about the Shakers. The Society also is active in protecting the Watervliet Shaker National Historic District, where Shakers first settled in America.